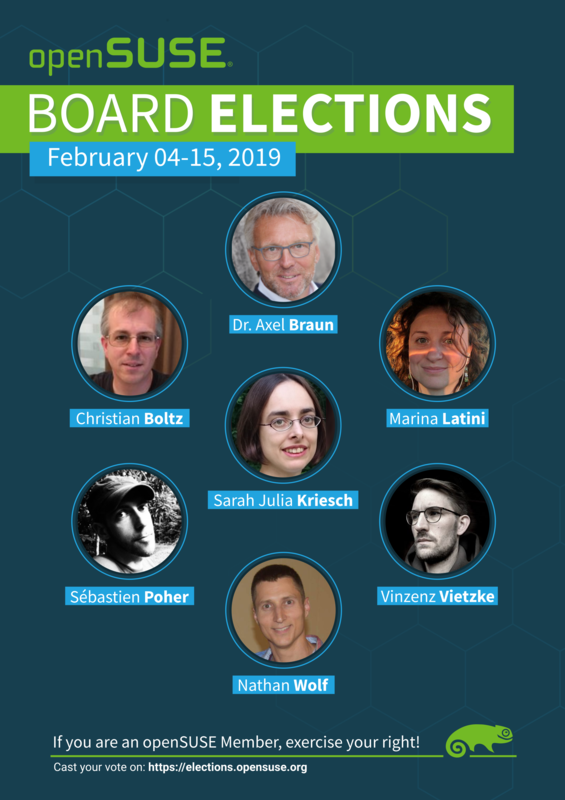 The results are in and the Voting Members have chosen incumbent Christian Boltz aka cboltz, new Board Member Marina Latini aka deneb_alpha, and new Board Member Dr. Axel Braun aka DocB to fill the three vacant seats on the openSUSE Board for the next two years. Out of 446 eligible voters, 46 more openSUSE Members than last elections, only 231 — 6 fewer than last elections — chose to cast their votes, leaving last spring’s elections holding the record both for most ballots cast and largest percentage of Members who took enough interest in openSUSE to take the time to cast their votes. 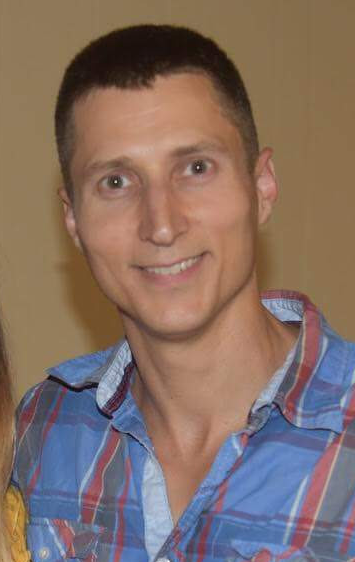 Incumbent Christian Boltz aka cboltz garnered the most votes with a total of 141 votes — more than half of those who voted — confirming the Community’s confidence in him. 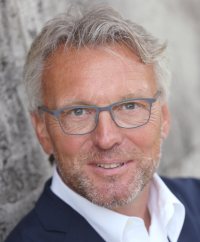 He was followed closely by Marina Latini aka deneb_alpha with 119 votes — also more than half of the active voters — and Dr. Axel Braun aka DocB with 104 votes, almost half. As incumbent, Christian is already sitting on the Board and will continue his duties for his second two-year term. Marina and Axel are expected to join him and take their seats for their first two-year terms sometime within the next couple of weeks. The runners-up in this tough-to-decide race included three other impressive Candidates: Incumbent Sarah Julia Kriesch aka AdaLovelace with 98 votes, Vinzenz Vietzke aka vinzv with 78 votes, Nathan Wolf aka futureboy and CubicleNate with 54 votes, and Sébastien Poher aka sogal with 51 votes. Unfortunately, only three seats were vacant, as these three people would also have been valuable additions to the Board. The Elections Committee for the 2018-2019 openSUSE Board Elections — Ish Sookun, Edwin Zakaria, and Gerry Makaro — sincerely hope that the runners up will step up to run again in the next elections as two seats will be up for election, one for Simon Lees, who will be finishing his first two-year term, and the other to replace Gertjan Lettink, who will be ending his second two-year term on the Board. Board Members can only hold two consecutive two-year terms under openSUSE rules. The Elections Committee would like to thank all the Community Members who stepped up to the plate and performed their Membership Duties in order to support openSUSE, the Project, and the Community in this elections process. You can find out more about the Elections and the Candidates at the Official Wiki Page. Cast Your Votes While You Can! With only a few days left to go in the Board Elections, openSUSE enthusiast Ahmad Romadhon would like to urge all openSUSE Members who have not yet voted to cast their ballots before voting closes Friday, February 15, 2019 at 12h00 UTC. The Gajah Mada University Indonesian Literature student from Yogyakarta, Indonesia, has contributed a new Poster for the openSUSE Elections with this goal in mind, as a healthy Community depends entirely on the active participation of its Members. The ballots were sent out last week for the voting process to choose three Board Members in the 2018-2019 openSUSE Board Elections from a total of seven top quality Candidates in the running. If you are an openSUSE Member, you should have received an email containing the elections url and your credentials to log in and cast your vote. If you did not receive this e-mail, and if you are a qualified Member, you must contact the Elections Committee immediately. You may cast your vote until Friday, February 15, 2019. You may also update your vote within this time-frame should you wish to do so. Qualified Community Members may vote for up to three out of the seven candidates whose biographies were published during the course of the Elections Campaign. In this year’s Election, the voters are being asked to choose between a superb crop of seven quality Candidates with extensive credentials of Contributions to the openSUSE Project, and they can only select three of the seven, so it will be a difficult choice to make. The Elections Committee would like to remind all openSUSE Contributors that a healthy Project is only possible if it has a robust roster of Members who participate in the Elections process, and it is especially important they cast their votes. Only then can the Board be a true representation of what the Community and the Project want to help guide the current and future path of the organization. Last spring, the elections included an impressive list of quality candidates in an election that was the longest election period in the history of the project elections, with 237 out of 400 Members voting: A record participation in percentage and actual numbers. This year, the Elections Committee wants to exceed that record, but only you — as an openSUSE Member — can make that happen. You can find out more about the Elections and the Candidates at the Official Wiki Page. We have done our part: Now, You do Yours! 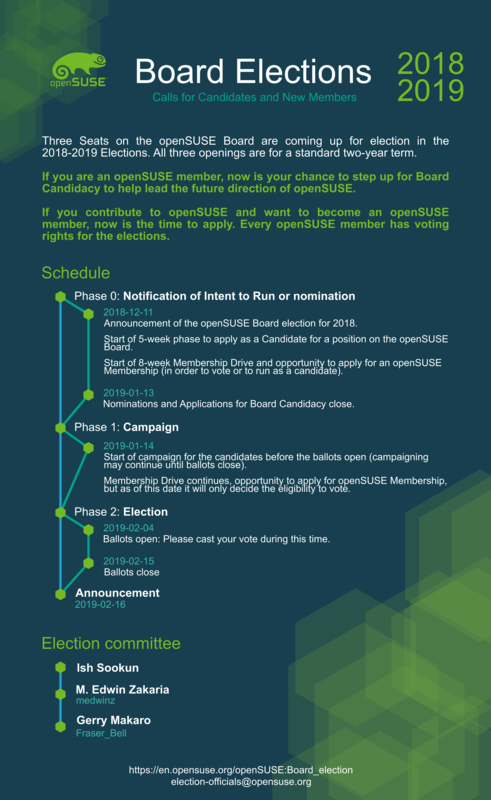 The ballots are out and the 2-week voting process to choose three Board Members in the 2018-2019 openSUSE Board Elections now gets underway, with a total of seven top quality Candidates running. If you are an openSUSE Member, you should have received an email with the elections url and your credential to log in and cast your vote. If you did not receive this e-mail, and if you are a qualified Member, you must contact the Elections Committee immediately. You may cast your vote starting now and until February 15, 2019. You may also update your vote within this time-frame should you wish to do so. The election ballots will close February 15, 2019 at 12h00 UTC. Members may vote for up to three out of the seven candidates whose biographies were published during the course of the previous weeks. With only 9 days left to go until the ballots open on Monday, February 4, 2019, openSUSE News and the Elections Committee are running a “meet your candidates” series. Questions were sent out to the seven Candidates. The questions and answers will appear in the News, one Candidate each day, in alphabetical order. I started with Linux in 2003 back when you could go into the local software store and buy a boxed set of SUSE, Redhat or Mandrake. So, I started on Mandrake, later Mandriva. About 2005, I gave openSUSE my first spin due to better hardware support with dial up modems and sharing the blazing 56 kbaud speed with the other computers on the network. I shifted to openSUSE full time in 2011 after some distro hopping because the structure and layout just made sense as compared to the other available offerings. I began contributing to openSUSE in 2013 when I had a need to document the process to set up using the smart card system for openSUSE Linux. I compiled the works from several sources to make a repeatable process to properly set up the smart card. Not long after, I had to start understanding how to install Oracle Java. I updated those instructions on the Wiki and it kind of snowballed from there. I discovered at that point I really enjoy documenting processes of getting things working. Rather than just keep my instructions for myself only, I used the fantastic openSUSE Wiki to share my knowledge. My day job is working for Whirlpool Corporation in the Advanced Design and Innovation department. I primarily work with CAD. I have worked on proof of concepts in using Virtual Reality systems for design validation and am moderately experienced in using 3D Printers. As far as hobbies go, beyond playing with anything Linux, I enjoy retro tech; especially the Commodore 64 … well, pretty much anything Commodore, but the 64 was my first computer. I also enjoy baking, and thanks to openSUSE and its many tools, it has made my kitchen life much more efficient. In my incredibly biased opinion, I think openSUSE is the best distribution of Linux, but not just for Leap and Tumbleweed, for everything else that goes along with it: The Open Build Service, openQA, Kiwi and YaST. 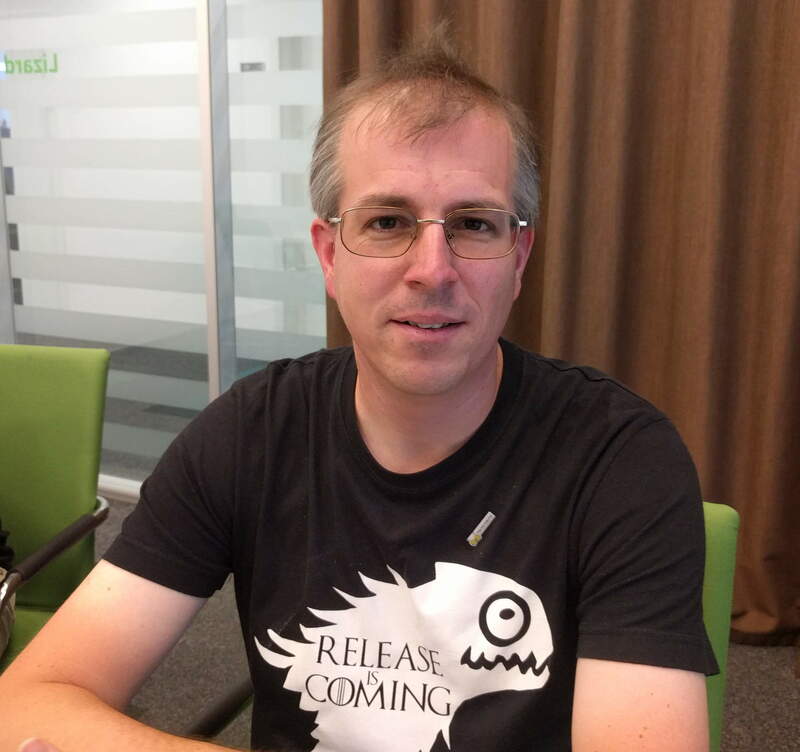 There is an incredible story to be told about what makes openSUSE great. Whether I am on the openSUSE Board or not, I make it a point to tell this story and share it with whomever is interested. I would like to continue the tell and further refine that story. As an official Member of the Board, it will be my mission to be an Ambassador of the Project to as many Communities of which I am able and share what makes openSUSE great. For reasons that don’t make sense, openSUSE is often not in the broader conversation and it needs to be there. All the fantastic innovations and refinements to Linux and the related open source software need to be told. My second mission is to do my best to network within the Community to the best of my ability to continue to improve and refine the openSUSE documentation through the Wiki to make openSUSE even more accessible for anyone interested. It is my ambition to assist in understanding how to work with openSUSE as clear as possible. I want to make the learning process of the openSUSE Project as enjoyable as possible. openSUSE should have the best, clearest, easiest to understand and approachable Wiki out there. My third mission is a selfish one. It is to make openSUSE the go-to distribution for all things in the engineering and manufacturing industry. Linux has been creeping into the industry more and more, and it only makes sense that openSUSE should be the distribution of choice for the home hobbiest, small and large businesses alike. Not only are Leap and Tumbleweed technically very sound distributions, but the additional components — OBS, openQA and the Wiki — make it the ideal ecosystem to deploy a targeted spin of the distribution or series of meta packages to bolt onto Leap or Tumbleweed to serve the industry. I will be open and accessible to openSUSE Members and the Community. I will remain positive and highlight all the good in the Project and the people within it. I will make a concerted effort to improve training and empower users to learn, grow, and own their hardware through openSUSE and it’s tools. As a Board Member, I will do my best to network with the right individuals to bring about further improvements to the project. I will make it a point to uplift and edify the many Contributors and make sure they know how grateful I am, along with the Community for their time and talents. I want to ensure that openSUSE is the open, welcoming, and grateful community of which to be a part. Whether I am elected to the Board or not, this entire process is a win for me. 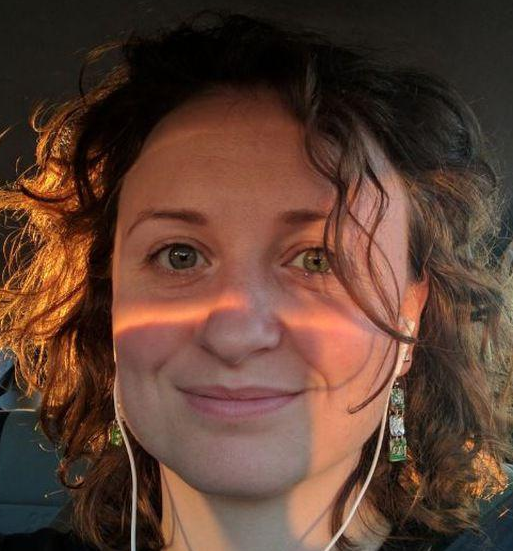 I am thrusting myself in front of the openSUSE Community, and in this process, I hope to get to know as many of the wonderful Contributors as possible. My hope is that I become more known, so that I may better Contribute to Documentation and make working with openSUSE even more enjoyable and individually empowering for all. I have not made it a secret that I am a fan of old tech and especially Commodore. As a teenager, I made a game for the Amiga in the 1990s called Gator Mania. It is a 2D platform side scrolling game. I spent well more than a year programming in AMOS Professional where I had to create my own method of displaying the screen tiles with the limited graphics memory, file format for the game levels, level builder, did the pixel art (with the help of an artist friend) and animation and for the time, created the best (in my opinion) character physics I had experienced at the time. I wanted to do more with the game, but the Amiga fizzled out on me and I sort of moved away from the platform. 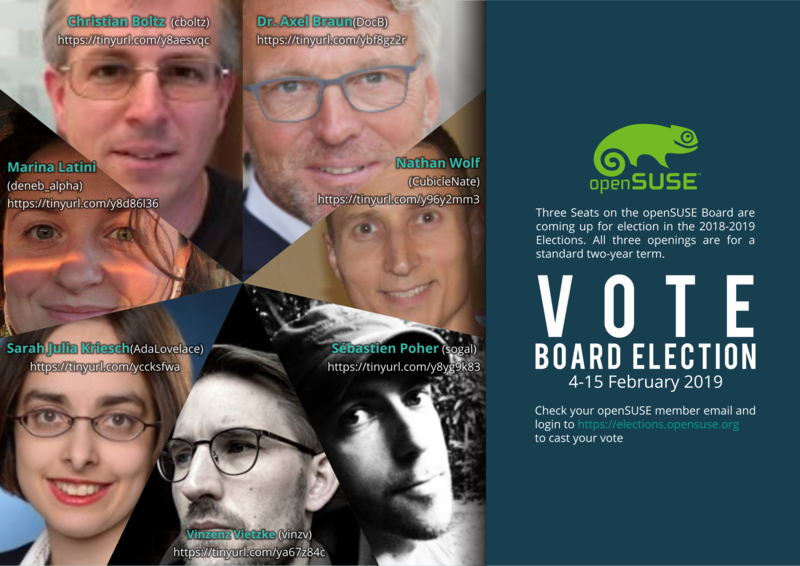 With only 10 days left to go until the ballots open on Monday, February 4, 2019, openSUSE News and the Elections Committee are running a “meet your candidates” series. Questions were sent out to the seven Candidates. The questions and answers will appear in the News, one Candidate each day, in alphabetical order. My name is Vinzenz Vietzke, but sticking with the much shorter “vinz” or “vinzv” is what I prefer. 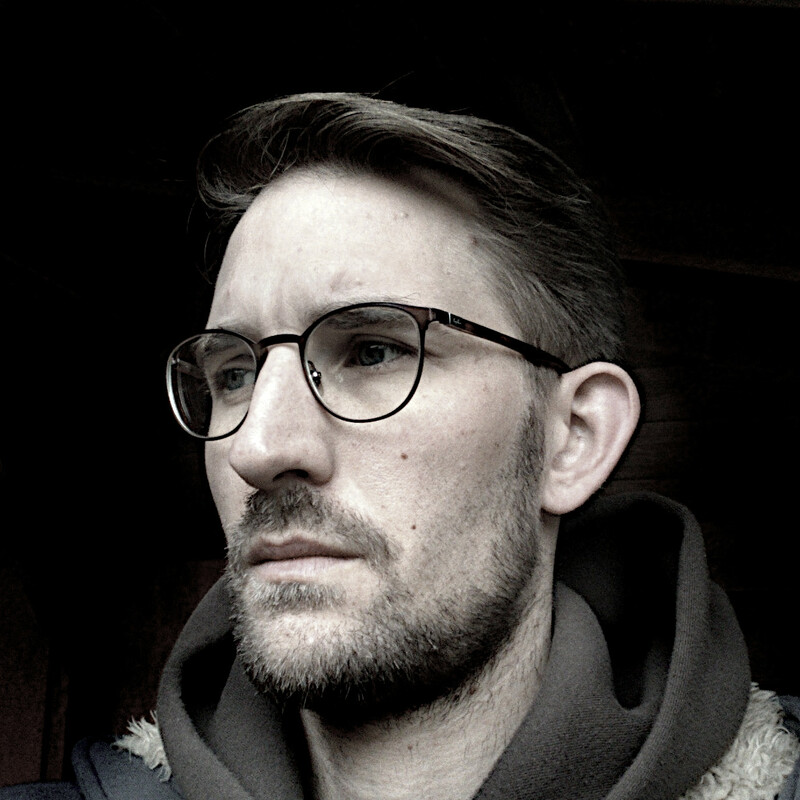 I’m 34 years old, live in a small town in southern Germany. Like most German Linux users around my age, I made my first steps with S.u.S.E. back in the late 1990s. Over the years, I moved across various distributions and contributed to quite a few of them in different ways. My day job is product management and marketing at Linux hardware vendor TUXEDO Computers. Starting with just one laptop running openSUSE, we at TUXEDO now offer around 20 different models plus a wide range of desktop PCs with Leap 15 pre-installed. Customers also get free lifetime support for their preinstalled system. Therefore, of course, our free phone/email tech support team need to be trained for openSUSE as well. For this whole project, I was, and still am, in charge as the tech and project lead to “bring” openSUSE onto TUXEDO’s computers. I got in touch with oS, worked out how and when we get everything done. In addition to technical affairs, I’m the pushing person at TUXEDO Computers to make our company step up with supporting openSUSE. As a result, since October 2018, we are officially sponsoring the openSUSE project. We offer any of our models as demo and workshop devices at no cost and take care for the logistics and event booth support. Furthermore we’re sponsoring oSC19 in Nuremberg with demo and install fest machines. Of course, these things are mainly financial efforts and company internal projects. Yet, to get openSUSE a wider reception, there needs to be someone coordinating, pushing, and taking care. That’s why I call my contributions to openSUSE mostly “meta contributions”. Working together with both the Board and openSUSE devs during the last year really was a blast. There were huge efforts, ideas, and helping hands everywhere. And, as I’m no developer myself, serving at the Board would be a way to give something back. Furthermore, I believe it’s important for the Community to have various candidates to pick from. And as I have the time I kinda feel obliged to at least offer my help. From my perspective, the Board has two main roles: First and foremost, it is some kind of service provider. It serves the whole project as contact point for questions, projects coordination, and pointing in directions, etc. This is crucial for the whole openSUSE Project and should never be changed, but merely extended if possible. The second role might be named as “ideas sparking pot”. Most ideas coming from the Community are of a technical nature, which is entirely logical. Just, sometimes, there are things that the whole Project would benefit from, but no one sees them or has time to do so. This is where the Board could jump in throwing sparks and giving input from someone being able to take a step back for viewing the bigger picture. My role in this Board Team would both being approachable and helpful, for part one. But, also to give thoughts and ideas when needed, especially in the second part mentioned. I’ve been into Linux and open source communities for about 10 years now. Though I’m not a long term Contributor for openSUSE, I know how “things work” in such a big, diverse project, and how to handle this stuff. If you want to get someone with no “Geeko glasses” on you should vote for me. Not that being deeply inside openSUSE’s Community is a bad thing! But I can bring in new perspectives, most of them related to end-users, Windows-ditchers, and the curious, but not tech-savvy, people. I both understand developers and tech people on the one hand, as well as people who are buying Linux preinstalled hardware with little will to tinker around. This way I act as some proxy between those worlds which in the end might be good for everyone involved. I am a professionally trained pre-school teacher, which one might find useful for mailing list threads. 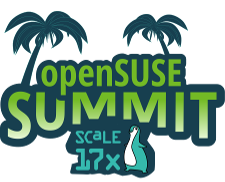 The openSUSE Project will have a summit at the 17th annual Southern California Linux Expo (SCaLE) at the Pasadena Convention Center in Pasadena, Calif., March 8, 2019. The openSUSE Summit at SCaLE 17x will take place on a Friday during the beginning of SCaLE 17x, which takes place March. 7-10, 2019. The community hosted summit will have its own full-day schedule and talks for the openSUSE Summit at SCaLE 17x need to be submitted through events.opensuse.org rather than SCaLE’s CfP tool. SCaLE attendees and community members are encouraged to submit a talk for the summit. The call for papers for the openSUSE Summit at SCaLE 17x is open until January 10, 2019. Registration for the event is open and more information about the openSUSE Summit at SCaLE 17x will be available in February. The openSUSE community plans to have booth and a lounge at SCaLE 17x. The openSUSE Summit at SCaLE 17x is the first of three openSUSE events schedule for the spring of 2019. A month after the openSUSE Summit at SCaLE 17x there will be an openSUSE Summit Nashville April 5 through April 6, 2019, and the annual openSUSE Conference 2019 will be May 24 through May 26, 2019. Contact ddemaio (@) opensuse.org if you have any questions concerning the summit. There are just 9 days left for the release of openSUSE Leap 15 and the community can help spread the word of the release by having a release party and promoting the newest version of Leap. A list of social media posts are listed on the wiki and members of the community are encouraged to translate and post the translated posts in their local language on social media. Many members of the community will be at the openSUSE Conference for the release/after party but the parties can continue with your own Release Party. If you don’t know how to do this, there is a list of five steps to have a successful release party. Plus more details are listed below on how to have a fantastic party. Selecting a good date and having some goodies to pass out to the party requires a bit of planning. The checklist below can help with planning the release party. If you plan on having a party, email ddemaio (at) opensuse.org well before the party to get some goodies to hand out to the party people. Please include “Leap 15 Party” in the subject line and include a mailing address and phone number. Notify the community of your release party by listing your party on the launch party wiki page. The date of a party is best during a weekend (because it’s easier for people to join, since most people work during the week), but we all function differently. Find two alternative dates for the party if you want and use http://www.doodle.com/ to find a common date that works for most people. A cafe, bar or Linux group meetup location are all great places to have an event. A coffee and cake release party is just as fun as a beer and pizza release party. Bring one or more cameras to take pictures or videos and post them to social media. Tag openSUSE on the photos you post on Twitter, Google +, Facebook or Diaspora. PromoDVDs, webcam covers and stickers – If we can get it to you without too much red tape from governments, we will; just email ddemaio (at) opensuse.org with Release Party. IMPORTANT TIP: Schedule your release party on the wiki and have a lot of fun! The openSUSE.Asia organization committee is accepting proposals to host the openSUSE.Asia Summit during the second half of 2018. The openSUSE.Asia Summit is the largest annual openSUSE conference in Asia, attended by contributors and enthusiasts from all over Asia. The event focuses primarily on the openSUSE distribution, its applications for personal and enterprise use, and open source culture. It brings together the openSUSE community in Asia to provide a forum for users, developers, foundation leaders, governments and businesses to discuss the present technology and future developments. 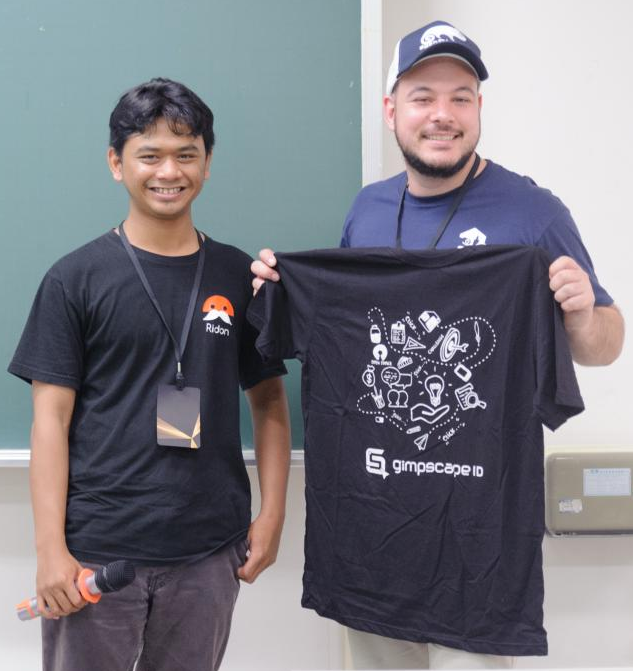 The Summit’s preference is to find new locations each year as we spread openSUSE throughout Asia, and we are looking for local organizers to rise to the challenge of organizing an excellent openSUSE event. We need individuals and communities to get together and organize a successful openSUSE.Asia Summit. The openSUSE.Asia organization committee assists throughout the process. You might have noticed some normally unwanted activity over the last weeks affecting the openSUSE infrastructure – resulting in reduced availability or downtime of the provided services. Today we are happy to announce that most of the infrastructure work is done and the openSUSE Heroes together with the SUSE-IT team achieved a lot – ready to welcome openSUSE Leap 42.3 in time! The very good news: while Leap 42.3 is approaching, a couple of machines hosting openSUSE services are already using the latest 42.3 release in production! That is what we call testing! So while the Heroes lean back now and let the dust settle for a moment, we are really looking forward to the next steps that are on our TODO list. What was done in detail?